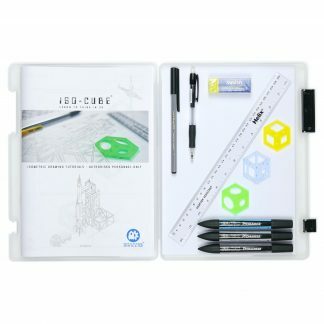 The starter drawing pack includes everything you need to get creating with the ISO-CUBE. 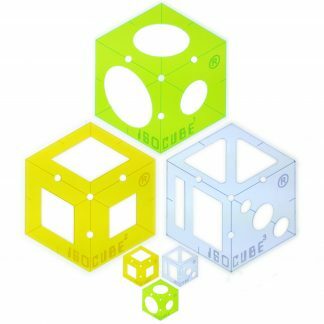 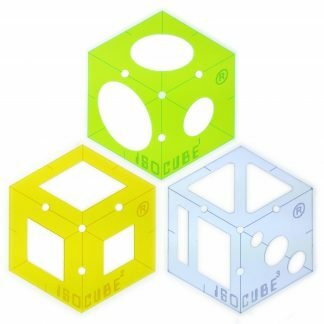 Get all three standard size ISO-CUBEs: The original ISO-CUBE, designed for drawing cubes and cylinders; the ISO-CUBE Squares, designed for drawing cubes and rectilinear cut-outs; and the ISO-CUBE Trellis, designed for drawing cubes and intricate frames and trellis-like designs. 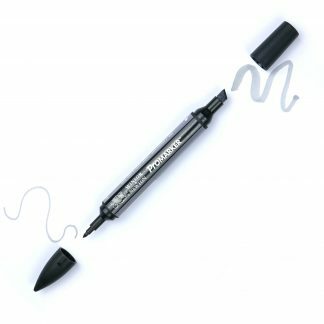 The included mechanical pencil allows crisp, clean lines – perfect for use with a stencil. 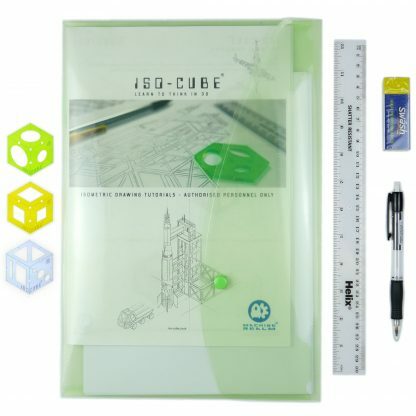 The ruler allows you to extend your creations, and create accurate reference (datum) lines, and the colourful, environmentally friendly Thermoplastic rubber (TPR) eraser, is great for cleaning up your drawing. 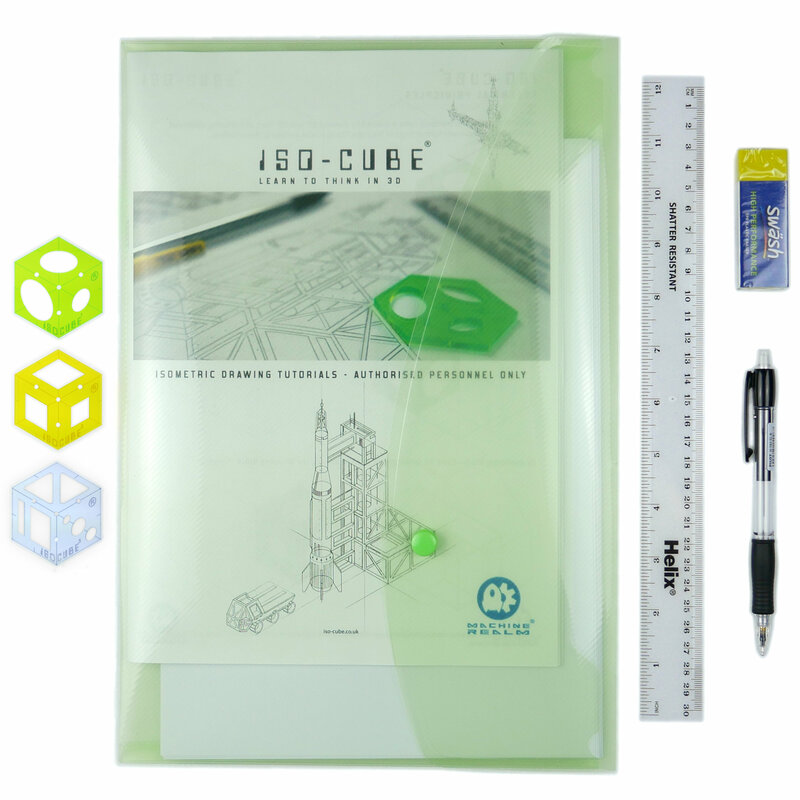 The flexible polypropylene wallet lets you keep your items together, preventing damage, and keeping your instructions and drawing paper clean and safe. 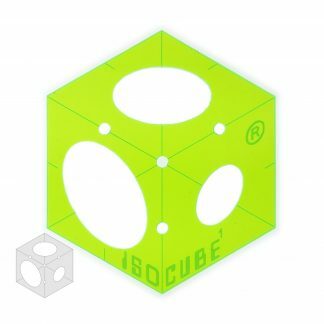 By utilising the shapes of these tools, and their cut-outs, you’ll be able to accurately draw 3D objects in isometric projection, with ease.